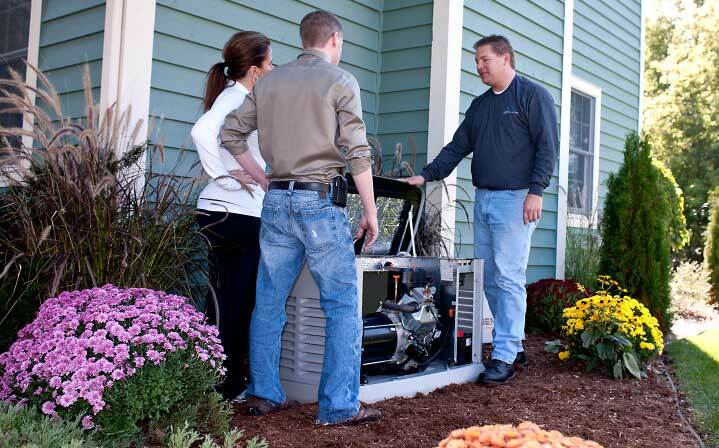 When outages occur, your home can be without lights, air conditioning or even heat. When you don’t have access to power, perishable items have the opportunity to go bad, not to mention it puts you and your family at risk. 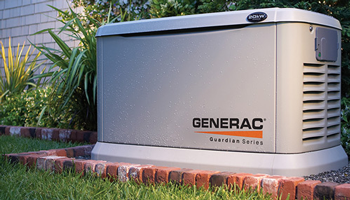 Generac generators safeguard your home, guaranteeing you’ll have electricity when you need it most. When your business doesn’t have power, you simply can’t function. No longer having the ability to operate, you risk losing revenue. Whether you’re looking for a preventative solution or to gain competitive edge, our Generac generators keep your business running smoothly.